Ottawa, Ont. and San Francisco, CA: (May 28, 2010) – The Bio Supply Management Alliance and Pelyco Systems, a global provider of web-based, collaborative supply chain/logistics visibility and spreadsheet management solutions, today announced a joint online webinar and roundtable discussion entitled “Business Analytics in the Global Biotech Industry.” Roundtable guests include prominent senior executives in the biotechnology and pharmaceutical industry. 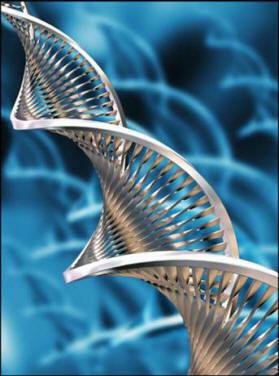 Biotechnology and pharmaceuticals continue to grow using a distributed global business model. The need for collaboration between R&D, operations, quality and other parts of the organization is an ongoing need. Clinical results, supply chain status and vendor management are just a few parts of the organization where companies are struggling to keep up with an increasing need to communicate and collaborate more rapidly and effectively. Pelyco's SmartSpreadSheet™ is a solution to bridge gaps with data management, to secure analytics spreadsheets and increase reporting visibility. 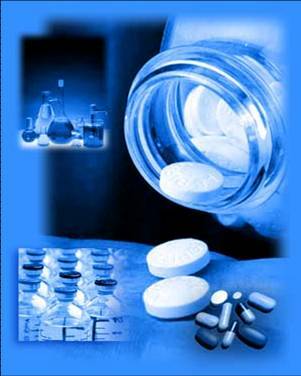 The concepts in this webinar and information will be introduced and made available for follow-up at the Biotech Supply Chain Academy Conference in October 2010. Pelyco Systems is a leading provider of collaborative Supply Chain/Logistics Visibility and Spreadsheet Management Solutions. The Bio Supply Management Alliance was born of the need to create a worldwide community of operations and supply chain management leaders and professionals in the biotech, biopharma, and biomedical device industries. The Alliance provides a forum for collaboration, learning and best practice sharing of practitioners, executives and thought leaders in these uniquely demanding industry sectors. Founders Tim Salaver and Devendra Mishra have forged relationships with key industry leaders and defined initiatives with a vision to create process, people, and policy improvements in this vital sector. Our advisors are senior executives from top firms, thought leaders from academic institutions such as MIT, UC Berkeley, Golden Gate University, and Pepperdine University and organizations such as APICS The Association for Operations Management and Council for Supply Chain Management Professionals. Because life depends on us™, the Bio Supply Management Alliance supports continuous learning and improvement of bio supply management professionals. For more information, go to http://www.biosupplyalliance.org.